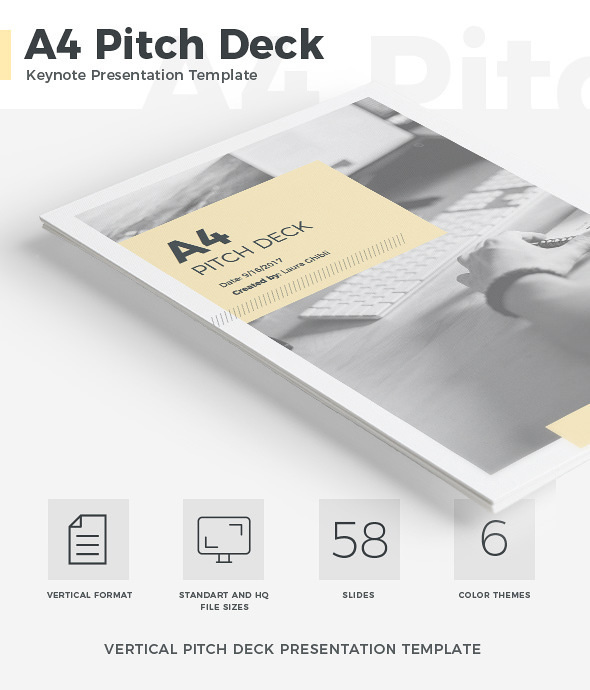 An impressive pitch deck is a key component in your fundraising toolkit. You will find all necessary sections in this template, and you need to enter only your data and images. Big typefaces and contrast colors will allow your clients to focus on your data and final analysis. Also you can use this template as proposal, plan, etc.